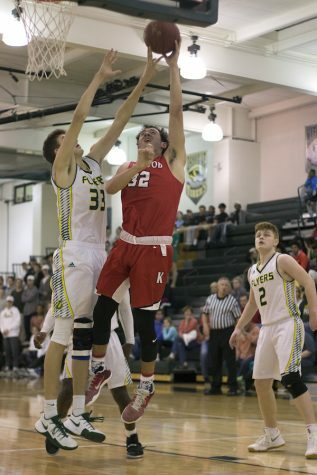 KHS's varsity boys' basketball team played Lindbergh January 18. 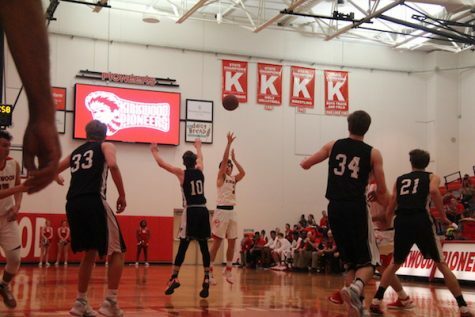 Lindbergh left the game with a win, the final score at 57-39. "We stay motivated [after a loss] by sticking with our motto of 'next play'," Isaac Moye, senior, said.